A modern twist on a timeless class. 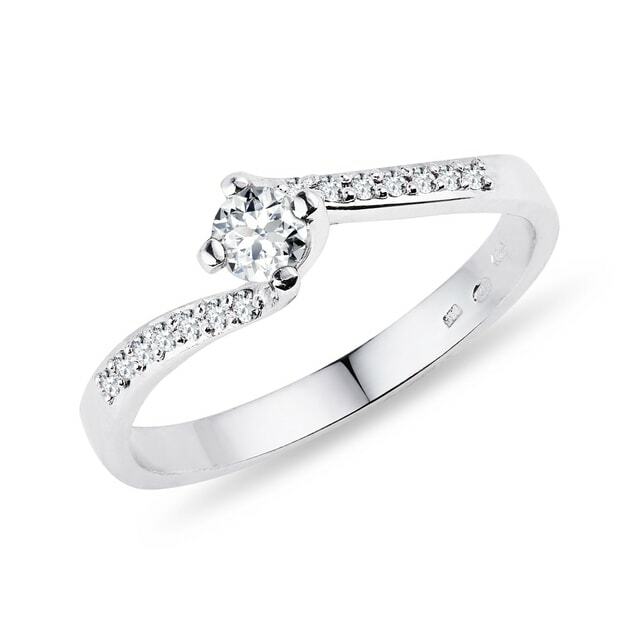 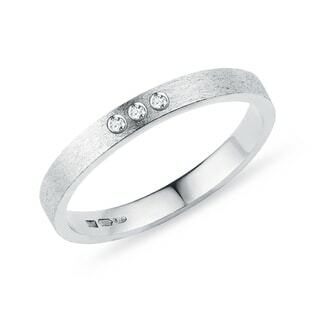 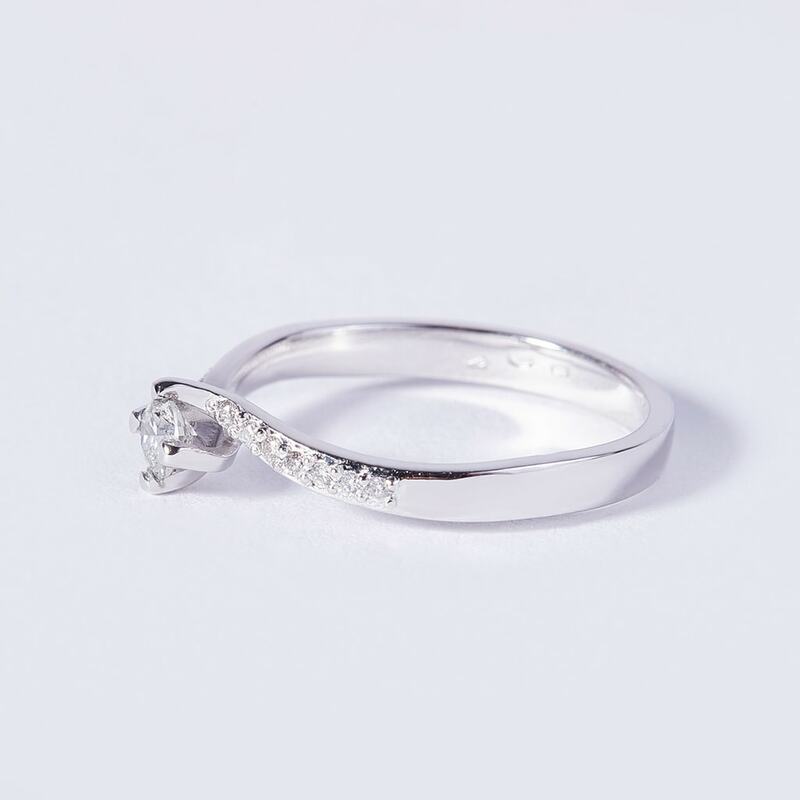 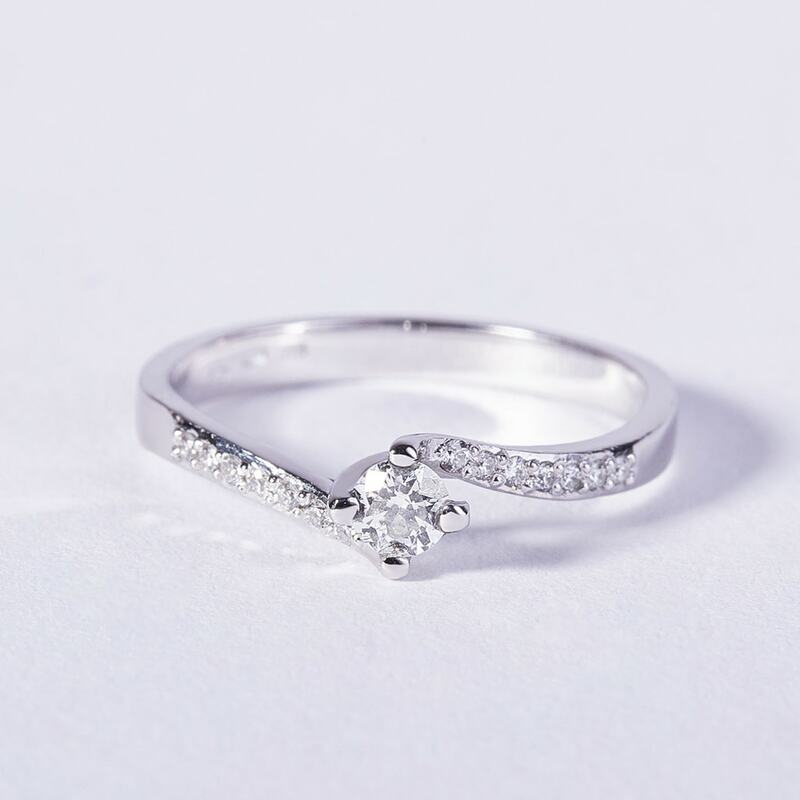 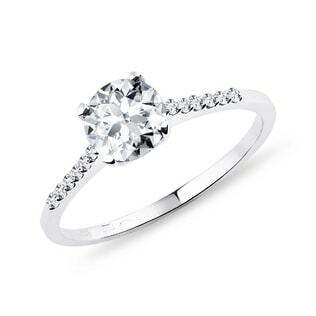 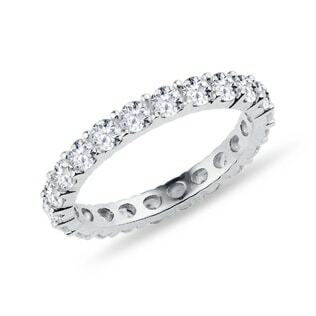 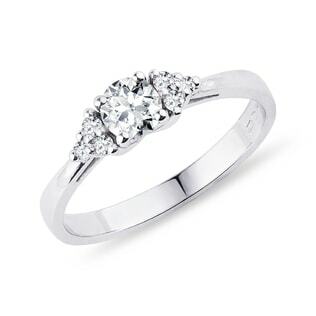 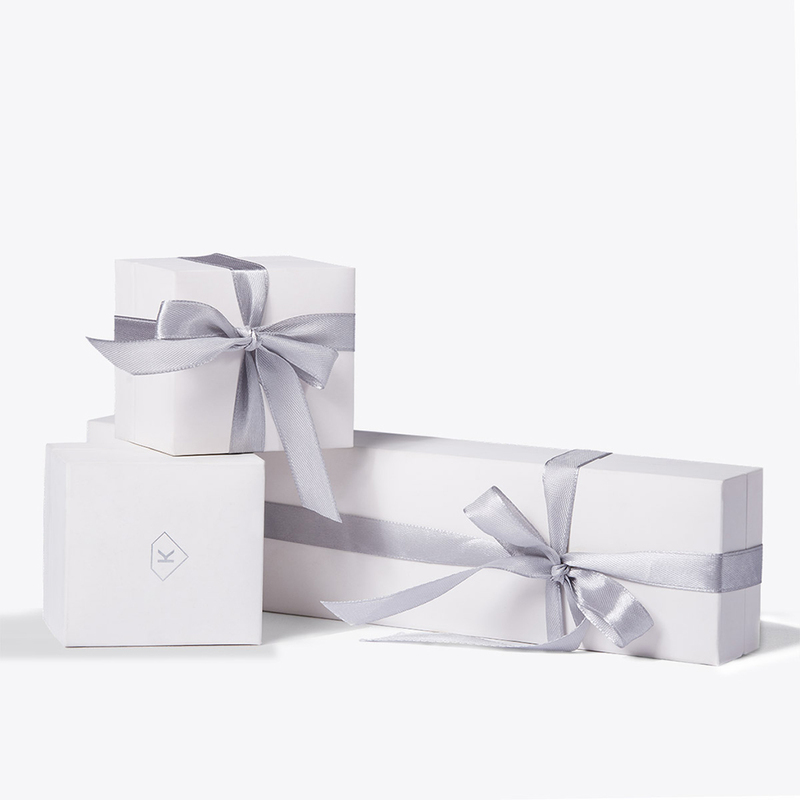 This ring is crafted in white gold and features stunning, sparkling diamonds. 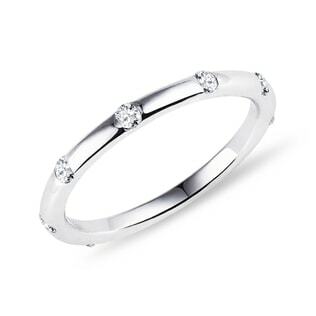 The band curves in the center, a thoughtful detail that is sure to draw the eye.